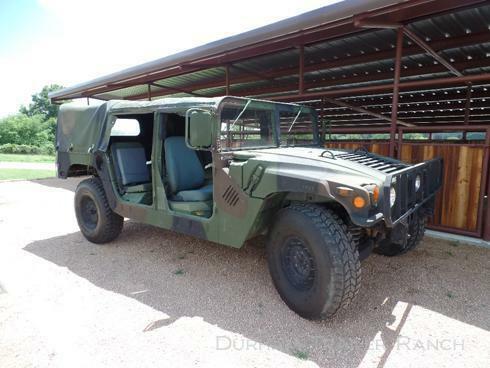 1994 AM General Road Legal Humvee, Model M998A1. 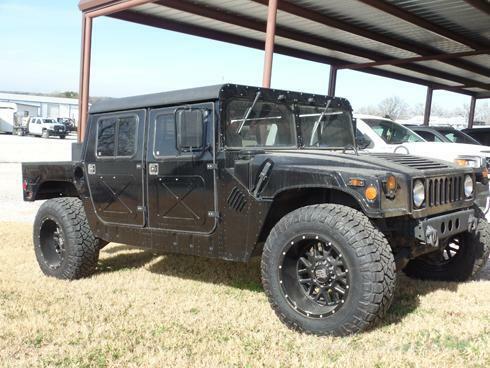 6.2 Diesel Motor, Automatic Transmission, 36500 Miles. 4X4, 37x12.5 Tires with Aluminum XD Series Wheels. 4 Door, Aluminum Roof and Doors.